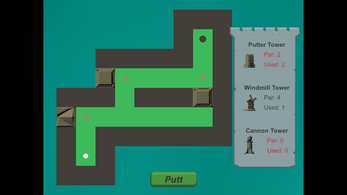 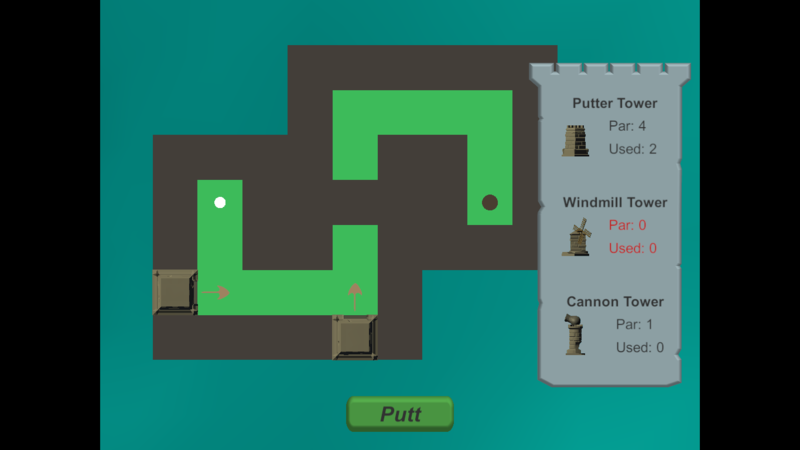 Puttsy is a mini-golf tower defense game where you have to strategically place towers to get a hole-in-one! Don't go over par and be sure to bring your thinking cap for this charming mashup. 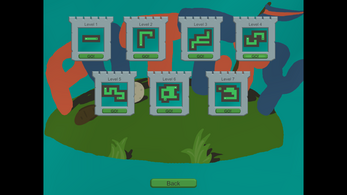 Click and drag towers onto the walls of the level. 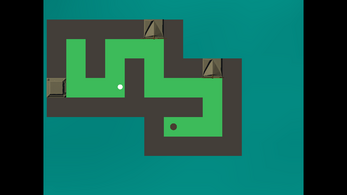 Right click a tower to rotate it. 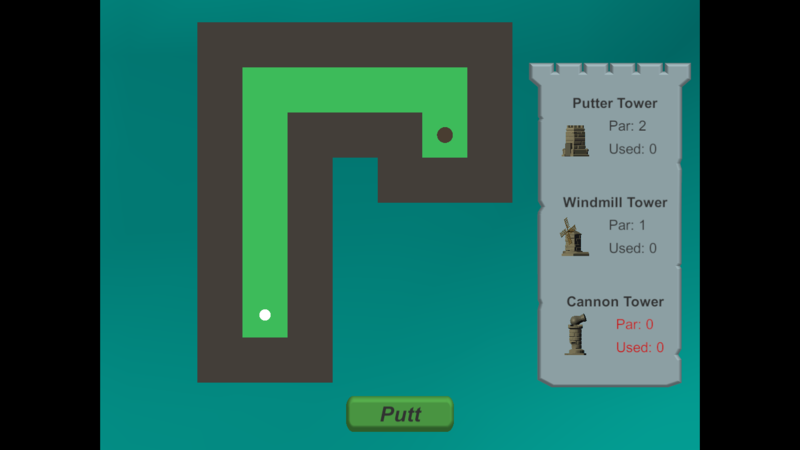 Move your mouse to swivel a cannon when the ball is in it. Puttsy is a short game made for Ludum Dare 41 with the theme "Combine 2 Incompatible Genres". It was made by myself (@morrilet) and a few other fine folk over the course of 72 hours. If you participated in Ludum Dare 41, go leave Puttsy a review and drop me a link to your game!